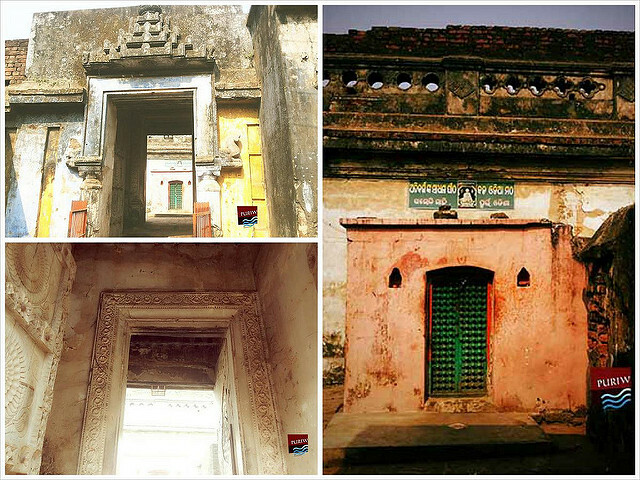 The monastery is situated in the Laxmi market complex, Puri. 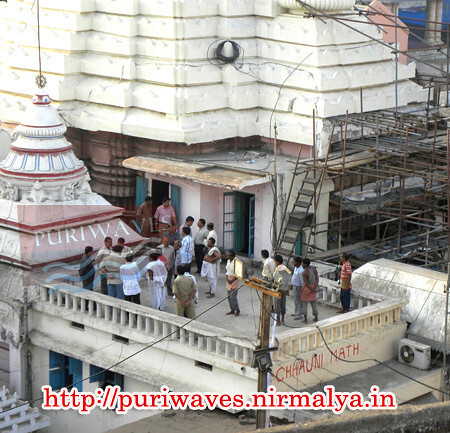 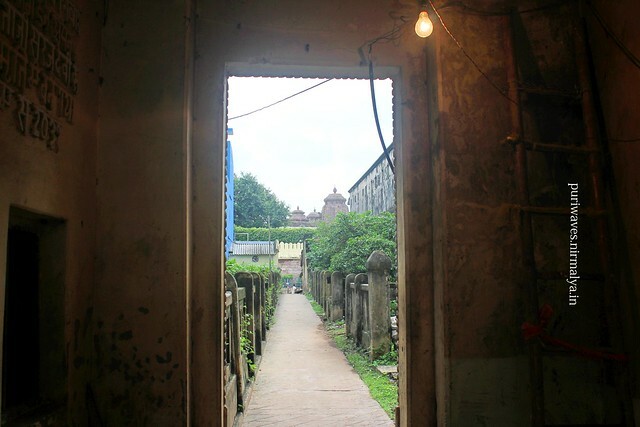 It is located behind the Jagannath temple and 10 meters north of the northern entrance of the temple across the road. 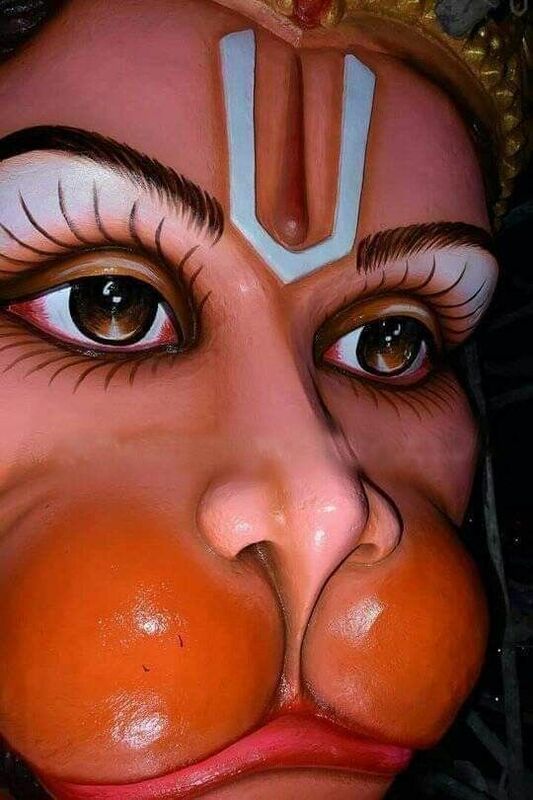 The rituals Ramanavami, Krushna janma, Vamana janma, Nrusimha Janma, Hanuma Jayanti, 24 Ekadashi, Rathayatra, Bahudayatra are observed. 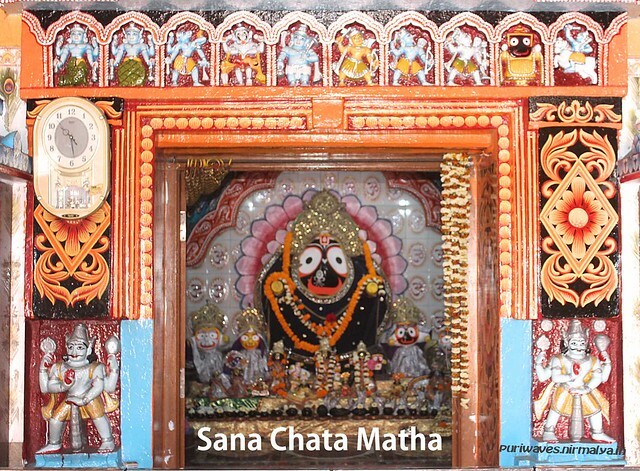 Matha offers daily Mohan Bhoga (made of coarse flour and sugar) to distribute among the devotees.